Timo Korhonen, (b. November 6, 1964 in Rautalampi, Finland) is one of the most versatile proponents on his instrument in the world. Freedom of interpretation, bearlike strength and richness of sound are components of his deep-rooted artist persona. Korhonens interpretations are natural, strong in contrast and uncompromising in their aim at reprodusing the content of a composition in as true manner as possible and with the profound understanding of its style. He has performed in more than 30 countries, at venues in Berlin, London, Vienna, Paris, Tokyo, Chicago, Toronto, St. Petersburg, Madrid, Buenos Aires, Havana, Los Angeles, Hong Kong and at the Schleswig-Holstein Music Festival among others. He has appeared with orchestras under Esa-Pekka Salonen, Sakari Oramo, Osmo Vänskä, Leif Segerstam, Jukka-Pekka Saraste, Susanna Mälkki, Tuomas Hannikainen, Joseph Swensen, Hannu Lintu and John Storgårds. 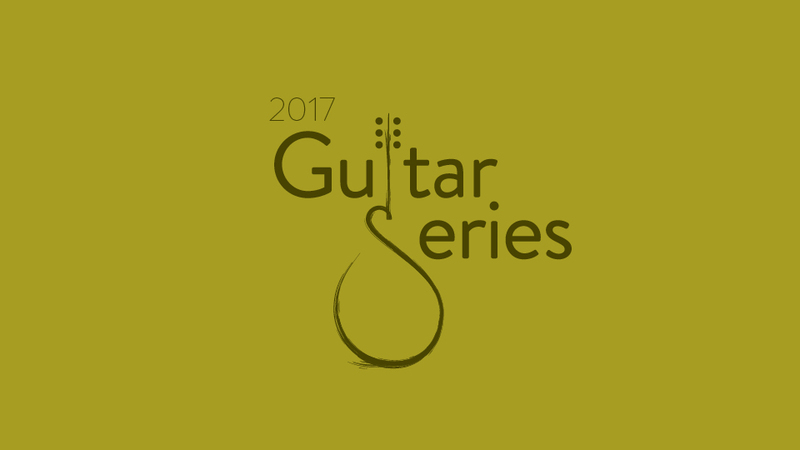 World-renowned Finnish guitarist Timo Korhonen will perform a solo concert as part of the 2017 UWM Guitar Series. 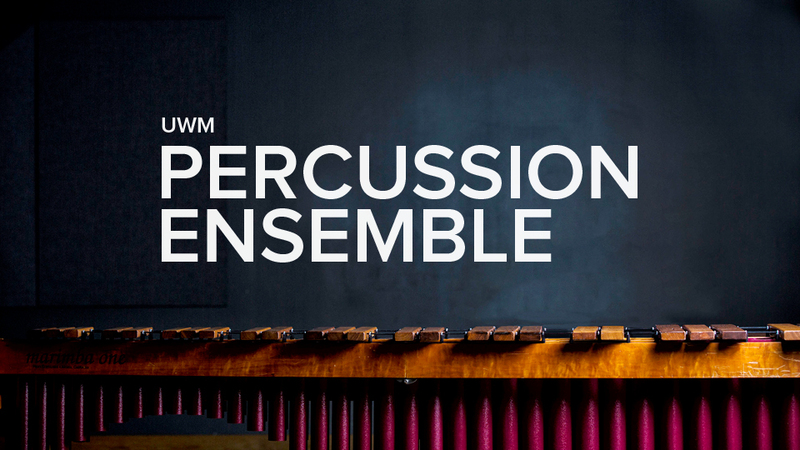 Presented by UWM’s Guitar Series & Classical Guitar Student Organization. Sponsored by UWM Peck School of the Arts, WUWM Milwaukee Public Radio, and Urban Milwaukee.